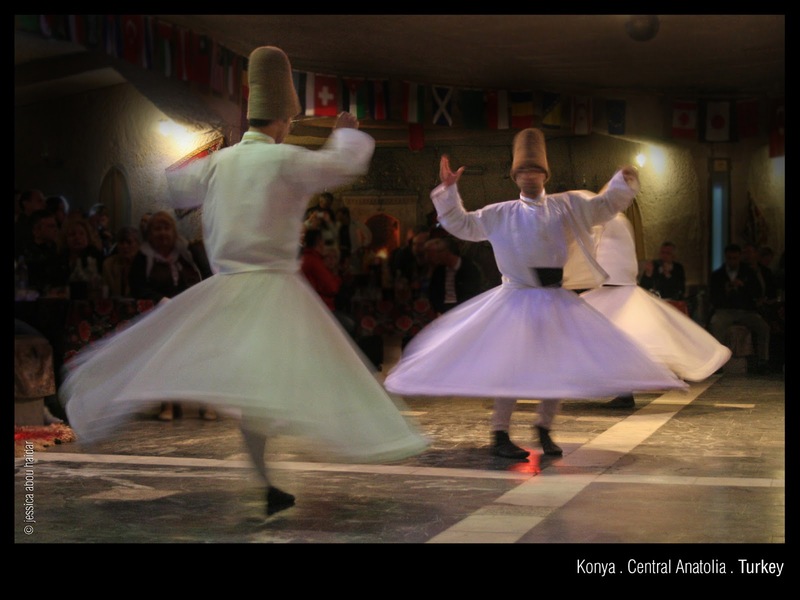 This shot was taken during my visit to Konya in Turkey, it is a practice that is called Whirling part of the Samaa (سماع) sufi ceremony. Amen to that! It's a beautiful and calming sight. The perfect verse for the photo.